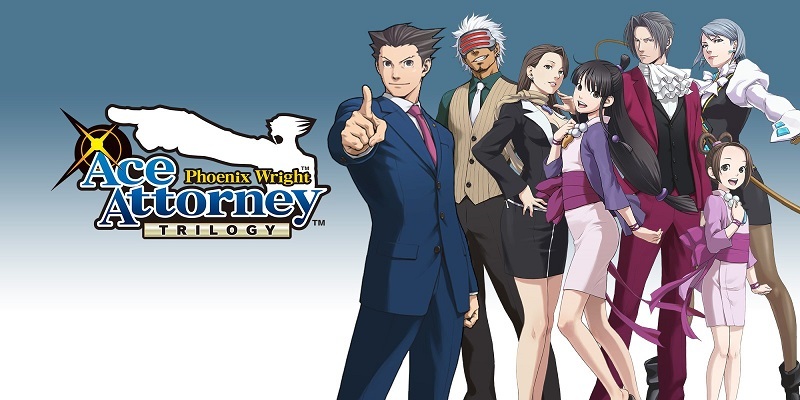 Phoenix Wright: Ace Attorney Trilogy has now released on Nintendo Switch in Japan. While we in the West still have to wait a while longer. Those who can’t wait however, could always import the Japanese version as it does support English Language. Nintendo Hall have uploaded over an hour and a half of footage from the Japanese version of the game.